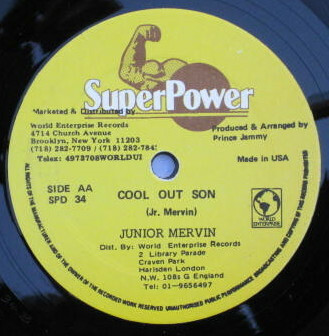 Cool out, son – it’s the Super Power anti-illification sound prescription for any and all vampirical contagions. RIDDIM! Download the free mp3 of Episode 154 here. Wicked. NextRadio Saudade: Episode 26 – The Feijoada Mixtape!